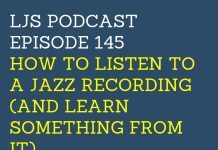 Welcome to episode 143 of the LJS Podcast where today we are talking to 30 Steps to Better Jazz Playing student, Ina Dennekamp, about her journey in learning jazz. Ina is an inspirational character and someone who loves learning more about music. She shares her tips and what’s working for her. Listen in! Every once in a while, all we really need is a good ol’ success story. So when I was thinking of an episode like this, there was one person that kept coming up in my mind. Ina Dennekamp is a 68-year-old pianist from Vancouver, Canada, and is a student in my 30 Steps to Better Jazz Playing course. She recently completed the course and was someone who was quite active in the community board, posting her video assignments. 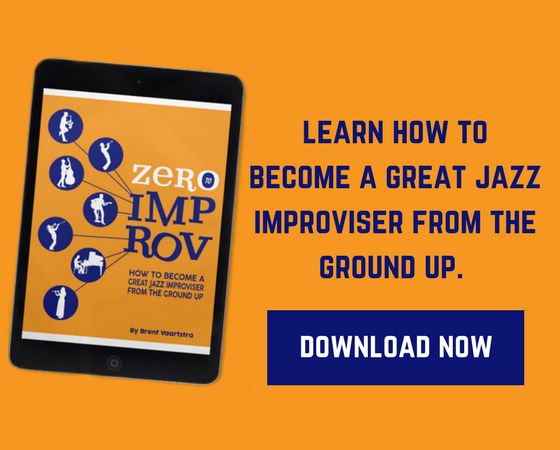 In this episode, Ina shares a bit about her jazz journey, what’s working for her and dishes out some of her tips. Best of all is just listening to her infectious spirit of learning. 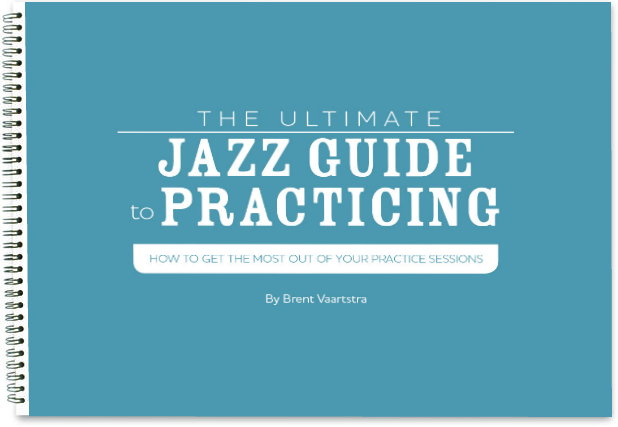 Probably the best un-said tip from this episode is that if you want to improve your jazz skills you need to have a passion for learning. Ina clearly has that mindset. 1. How Ina got into jazz and piano. 2. How a structured practice routine helped boost her skills. 3. What Ina learned from learning a few choruses of a Wynton Kelley solo. 4. Ina’s top tips for others learning to play jazz. 5. Should you write down solos you learn? Hope you enjoy today’s episode and get lots of inspiration from Ina and her story. Of course, a big thanks to her for putting herself out there for the podcast and sharing her jazz tips. How do I find the program Transcribe? Appreciate the interview. I appreciate her advice on more ear training. Also brought up in the interview was should we write stuff down…I think it is a very good idea to do so. I shift from topic to topic every couple of weeks. I find that I forget specific details on previous topics unless I write them down. This provides me with all the details I need and helps me to recall the topic. It's more about investing in the future than needing it in the here and now when you first learn about a topic. Glad you enjoyed this Mike, and thanks for the extra input on writing stuff down!